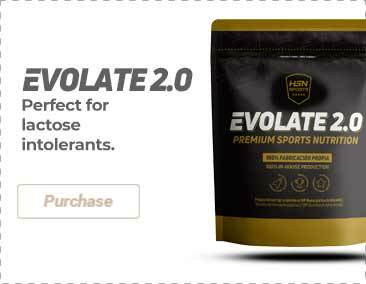 What are the properties of Beta Alanine? Beta alanine (85%), capsule shell (E441 gelatin, purified water, color (E171 titanium dioxide, E172 black iron oxide), anti-caking agent (E470b magnesium salts of fatty acids, E551 silicon dioxide). Manufactured in a factory that produces foods that contain milk, eggs, gluten, soy, crustaceans, sulfur dioxide, and nuts. As a nutritional supplement, take 4 capsules a day (1 capsule every 4 hours).